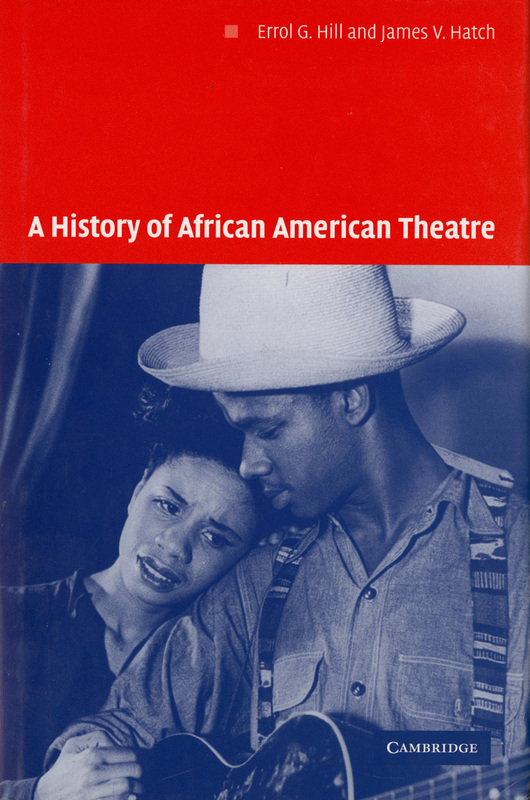 James V. Hatch’s work has brought attention to a great number of brilliant African American playwrights, whose collective contributions have been absorbed into the canon as life giving examples of conscious raising art. Through international fellowships; multiple teaching positions; and collaborations with playwrights, artists, and academics, Hatch has maintained his steadfast commitment to the promotion of black culture. 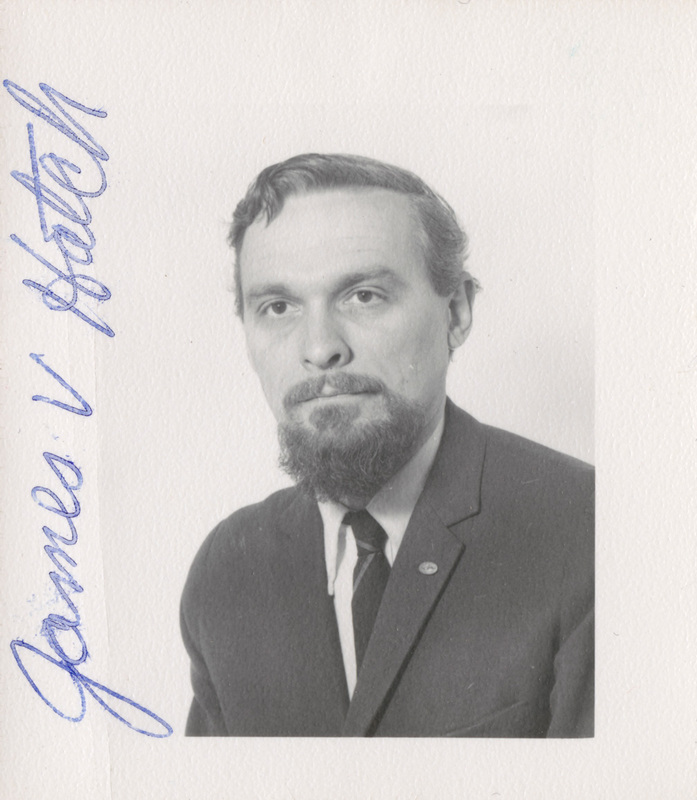 In addition, Hatch’s scholarly output has been tremendous: more than twenty plays, two novels, eleven co-authored books on theater, numerous articles and essays, and thirty volumes of Artist and Influence co-published with Camille Billops. Much of this work was controversial for its unflinching discussion of race and racism. For over sixty years Hatch has been arguing that black lives matter. 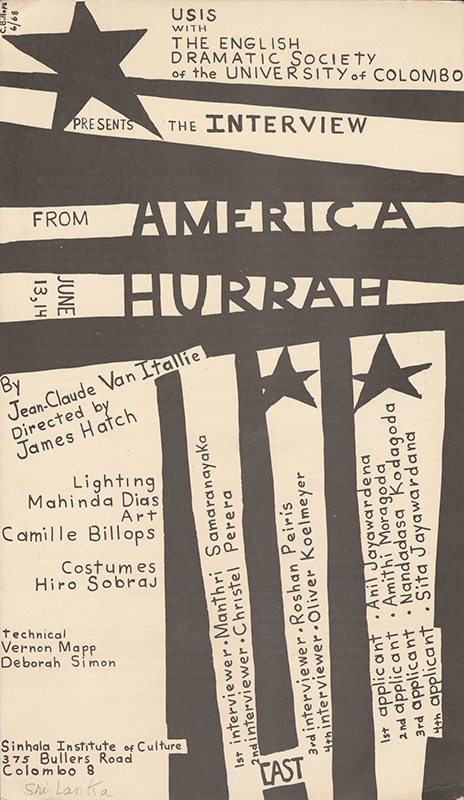 Hired by the United States Department of State to teach theater in Sri Lanka, Hatch organized and directed the first act from Jean-Claude Van Itallie’s America Hurrah entitled “The Interview.” Sponsored by the United States Information Services (USIS) and the English Dramatic Society of the University of Colombo, the performance was held at the Ginhala Institute of Culture. The play also featured artwork by Camille Billops. 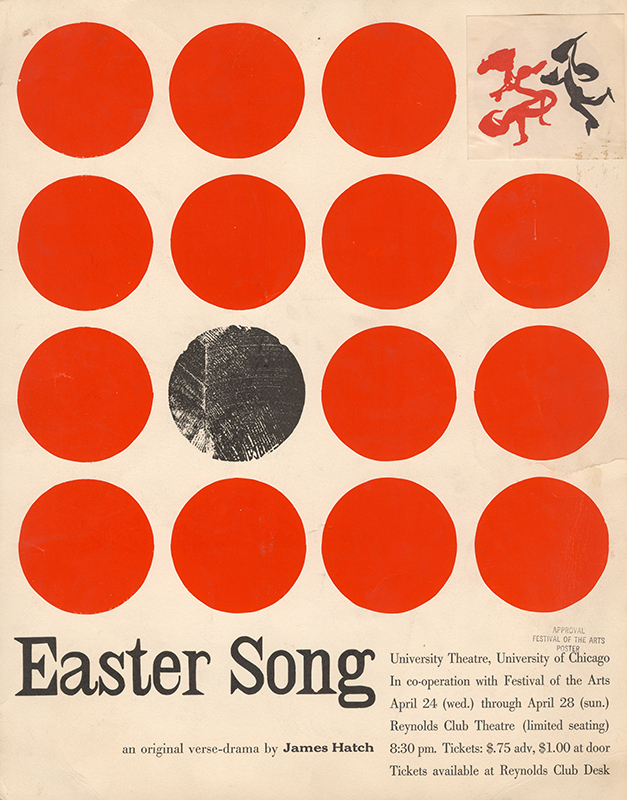 In 1958, James Hatch’s play Easter Song won the Thomas Wood Stevens Award (Stanford University) for Best Verse Drama. 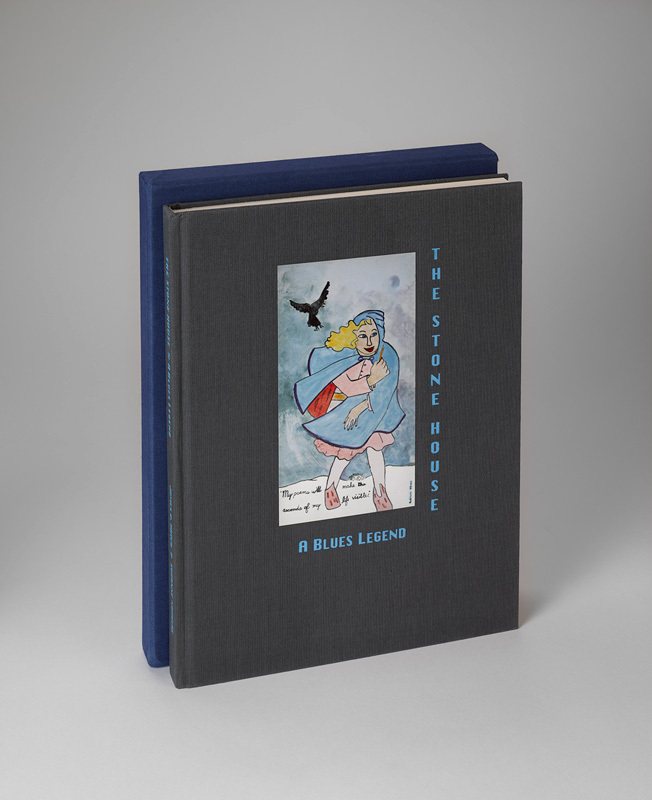 One of a number of collaborations with her husband, Camille Billops’ illustrations throughout The Stone House: A Blues Legend not only enhance the text, the imagery brings to life the words on the page.